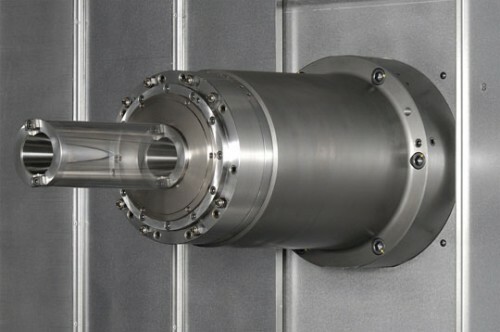 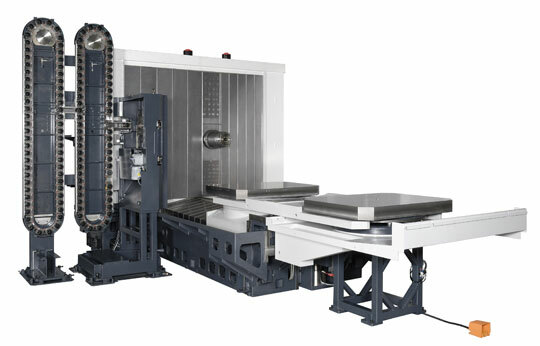 The HM1600 Horizontal Machining Center is the Large Parts Expert with the largest work piece capacity in its class. Machine wind turbine gear hubs, large valves and pipeline parts, engine blocks and more. 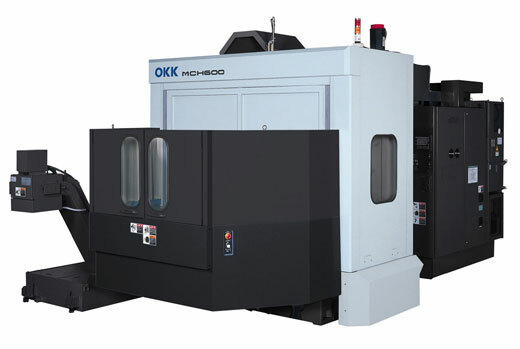 This versatile machine has speed, precision and rigidity with a hybrid 4th axis table and 3 spindle options (4,000 RPM Gear Head with Locking W-Axis, 8,000 RPM Gear Head and 12,000 RPM motorized spindle).